We can all help make our community a safer place by learning more about how and why fires start. The National Fire Protection Association offers safety tip sheets on variety of fire and life safety topics. The Pagosa Fire Protection District aims to minimize the possibility of fires by promoting fire safety wherever possible. Below are helpful links to provide education and resources to the public. 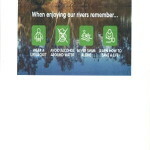 With the Spring coming, rivers and lakes are often high and swift from rains and snow melt and can become dangerous. 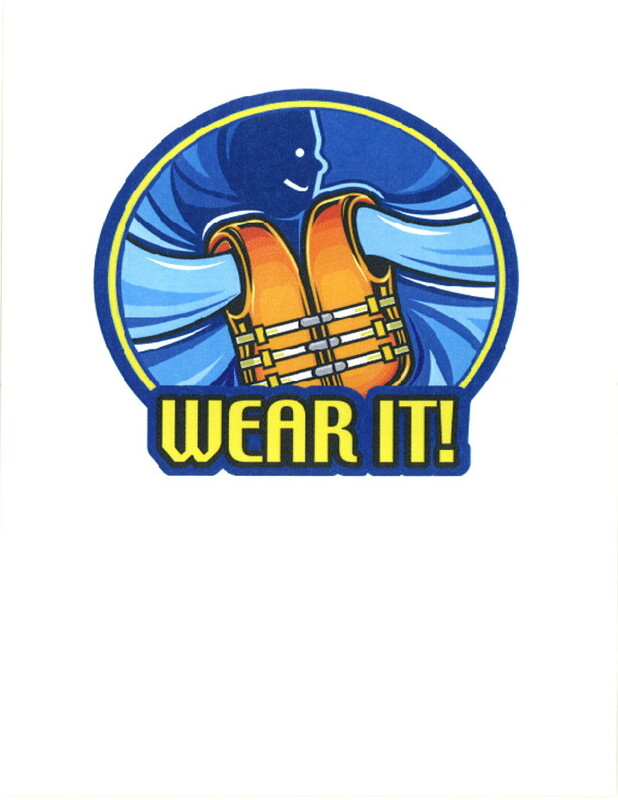 It’s important to understand water safety in and around waters. 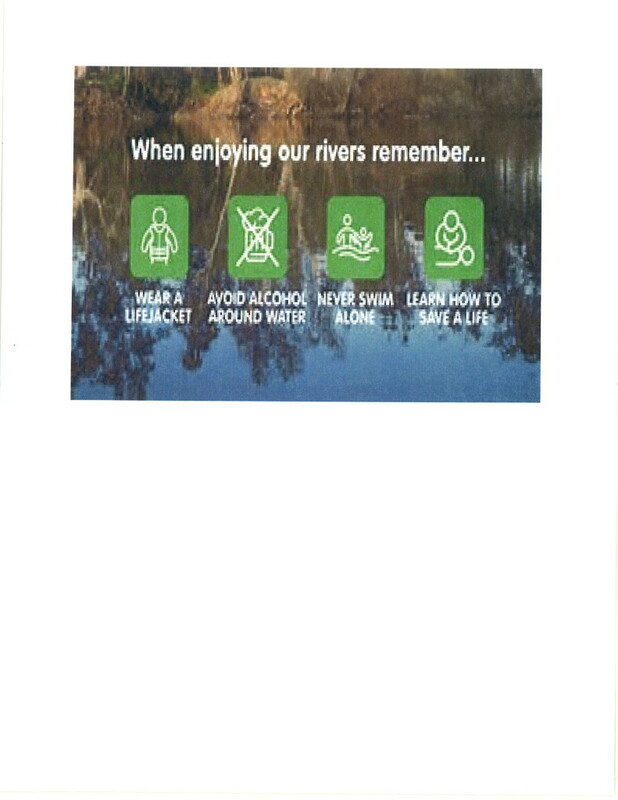 Be cautious anytime you or your family are near rivers, streams and lakes. 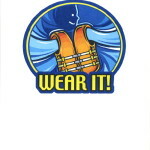 Check out the links below for water safety tips. Fire safety is an important issue that every family should address. Accidental fires can happen to anyone and at any time. Below is a link to Fireplace and Wood Stove Safety Tips.